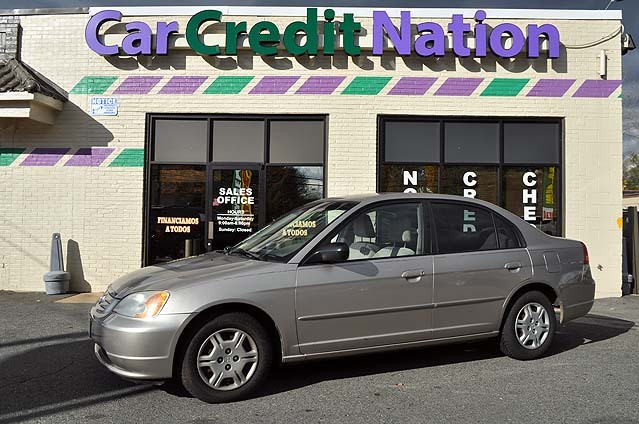 Car Credit Nation is in the business of selling quality user cars to the good people of northern Virginia, and offers no hassle, Buy Here Pay Here financing. Regardless of your credit score, this established used car dealer in Falls Church, and Winchester, Virginia believes everyone deserves transportation they can rely on. Family owned and operated for nearly 20 years, Car Credit Nation has helped thousands or northern Virginians experience a genuine car-buying experience that includes easy loan terms, and affordable payments; limited warranty — Here, no vehicle is sold as is — and one- or three-year extended service contracts; and convenient access to a full service department. Northern VA’s Buy Here Pay Here dealer has a Honda for you. 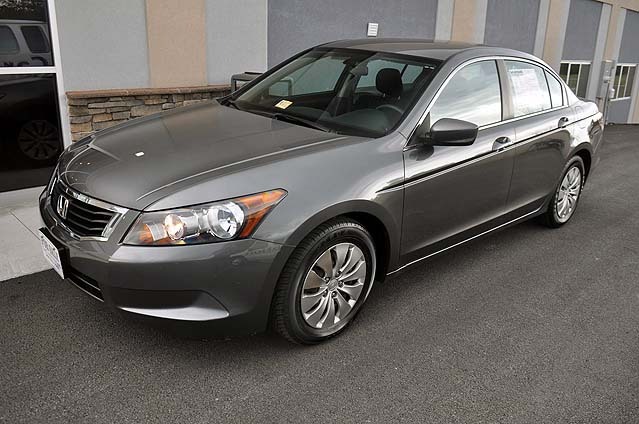 Choose a 2009 Honda Accord on for size. Test drive a 2002 Honda CR-V.
How about a 2002 Honda Civic? 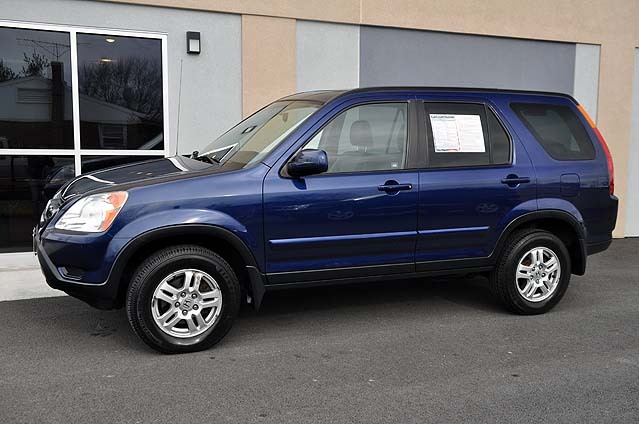 Go for a spin in a 2007 Honda Pilot. 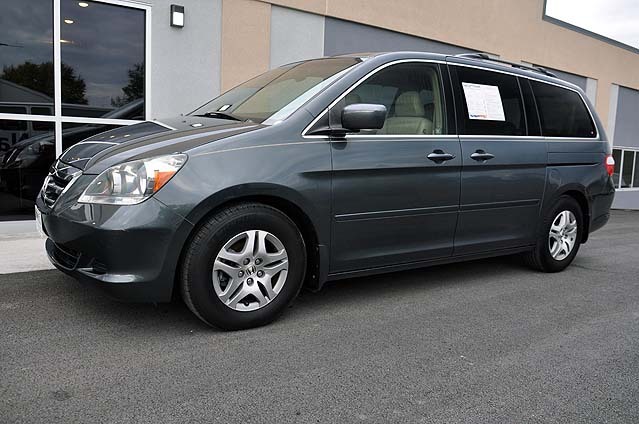 Or a 2005 Honda Odyssey. There’s only one place to go. That’s Car Credit Nation. THE Buy Here, Pay Here used car deal in northern Virginia.